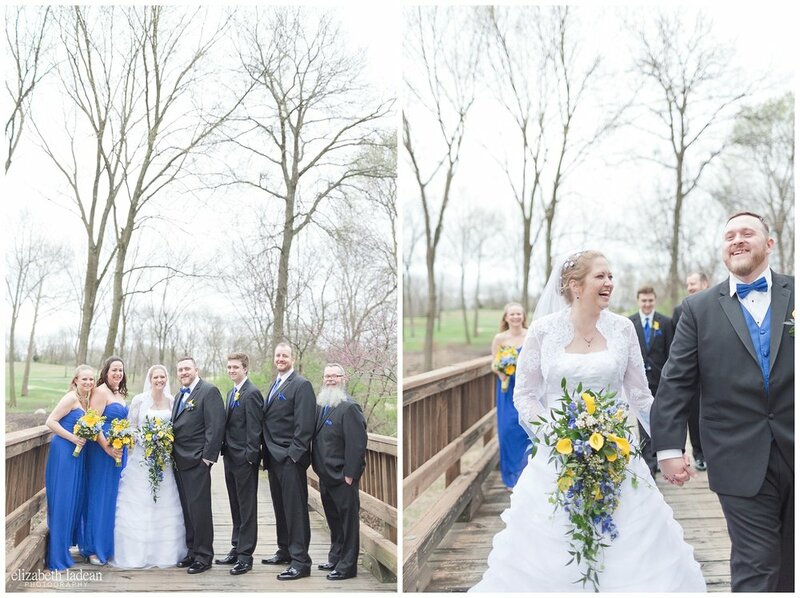 Jessica started her way down the aisle - on one side of her, her sweet Dad, always encouraging and supporting, and on the other side - her loving son, who adores his mother. In that moment, all the wind was knocked out of Kevin's lungs. Here she came, that girl he's known for so many years, the girl who made him wait 3 years before wedding bells could chime, the girl he couldn't wait to marry, and the girl who on this day in March - he would finally tie the biggest knot with. They said their I Do's, they joined together tiny grains of sand, they promised forever, through and through. They braved the chilly March wind and snuggled it up, so they could have these images that represent their love and what this day was all about, and then they celebrated the night away! Revisit Jessica + Kevin's woodsy engagement session! Behind the Scenes of the 2018 Wedding + Portrait Season!